Usually when planning vacations we tend to stick to the regular places, whether it‘s the classic European beauty of Paris or the vibrant urban landscapes of New York City. These types of trips are always nice, but sometimes it’s worth it breaking out of the norm and visiting the breathtaking views of various islands around the world. Here are 11 stunning islands that will allow you to explore new places that you’ve not yet seen, and which can be reached through major cities around the world. 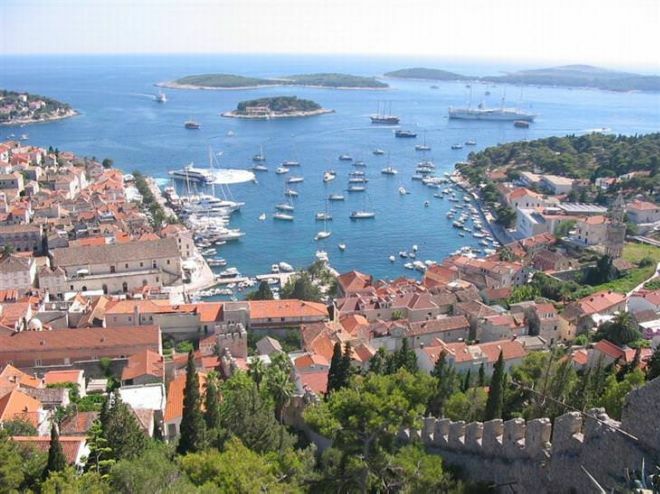 The jewel in the crown of the Dalmatian islands is the island of Hvar, where you can enjoy classic Mediterranean views and mild weather all year round. 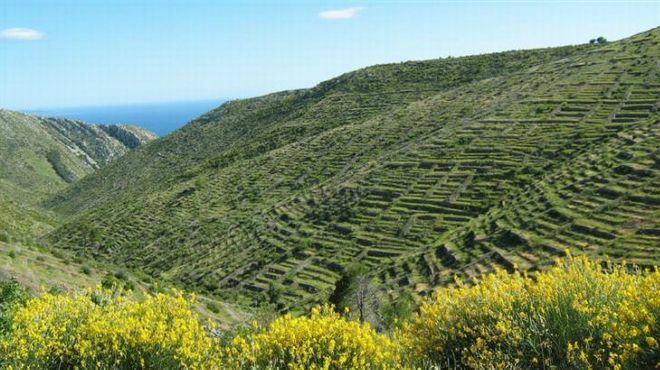 Large fields of lavender, olive trees and wineries will provide you with a spectacular visual experience of local nature. The abundance of home cooking restaurants, which combine a traditional Mediterranean menu with touches of European cuisine, will give your trip to Croatia a new taste and complete the experience away from the hustle and bustle of its major cities. How do I get there? To experience this wonderful island you’ll have to reach the city of Split or Drvenik on the Croatian coast, and from there you can take a ferry or catamaran which will take you directly to it.